There are just three quick steps to get you up and running. If you get stuck, we are here to help. Click the chat bubble in the corner to talk directly to one of us. 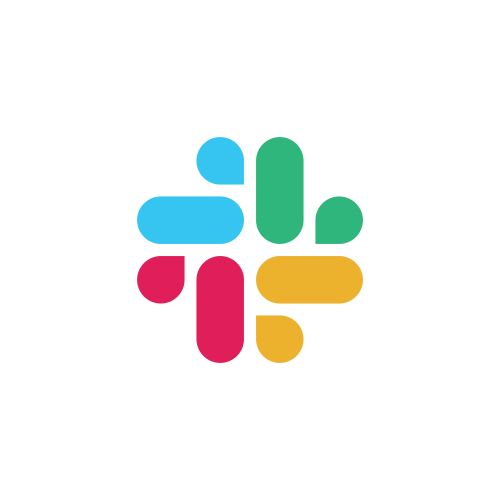 To install the Front Desk app in your Slack workspace, click the "Add to Slack" button below and follow their instructions. The Front Desk app is now installed in your Slack Workspace! Next enable the Front Desk Alexa skill click the "Enable the skill" button below and be sure to complete the accout linking for Alexa. That's all there is to it! Now put your Alexa device where your visitors can use it when they arive.